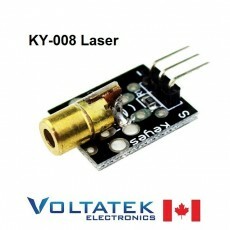 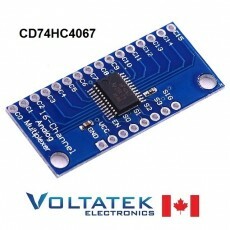 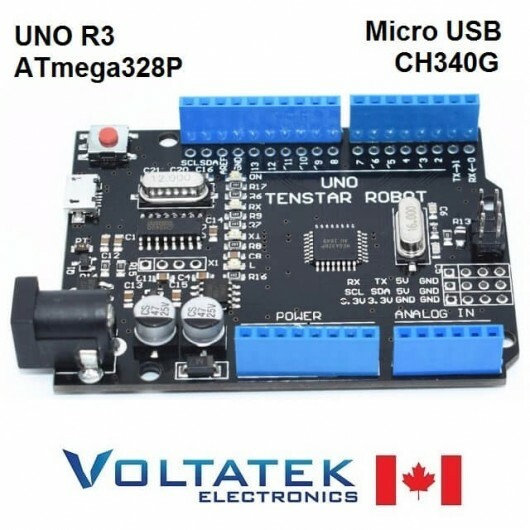 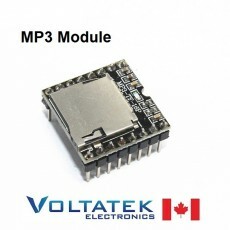 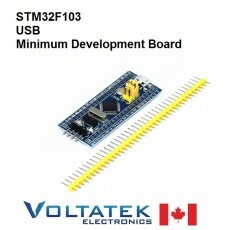 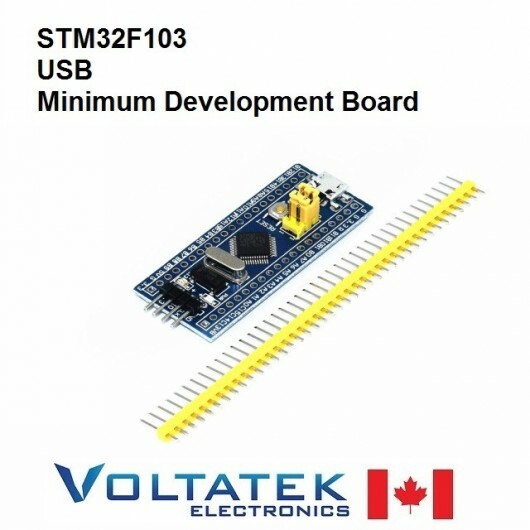 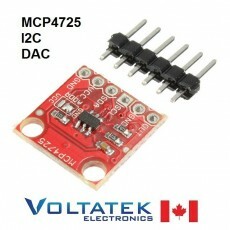 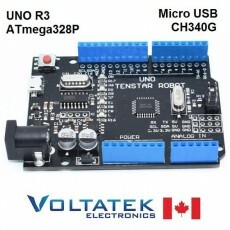 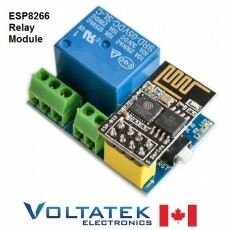 One of our passions here at Voltatek involves creating objects using microcontrollers. 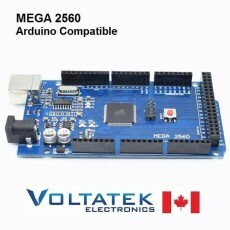 This is why we are offering you the products we like in this category. 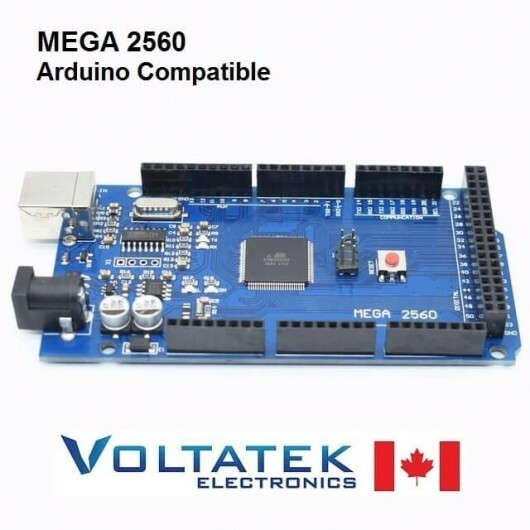 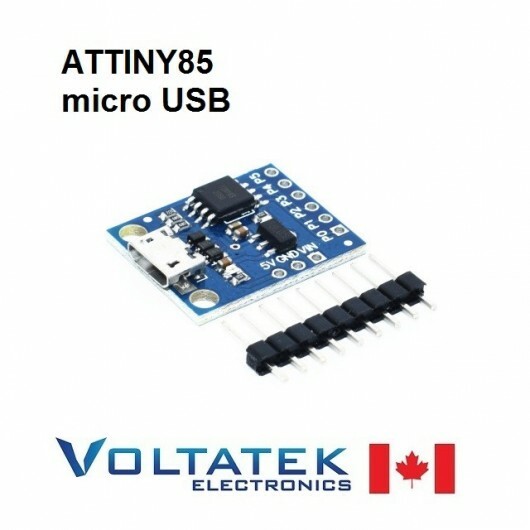 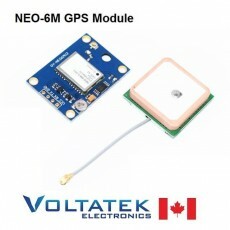 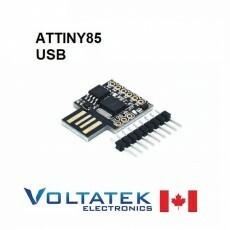 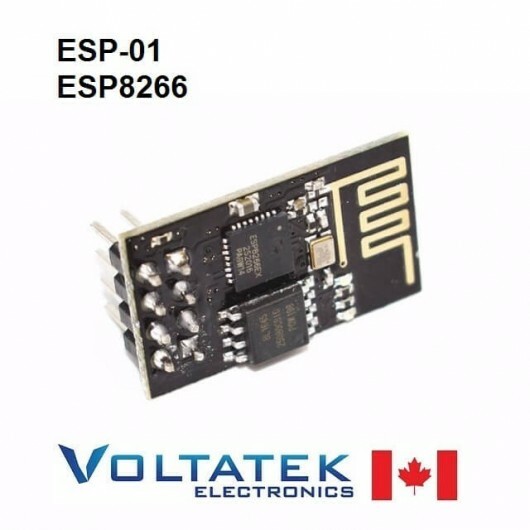 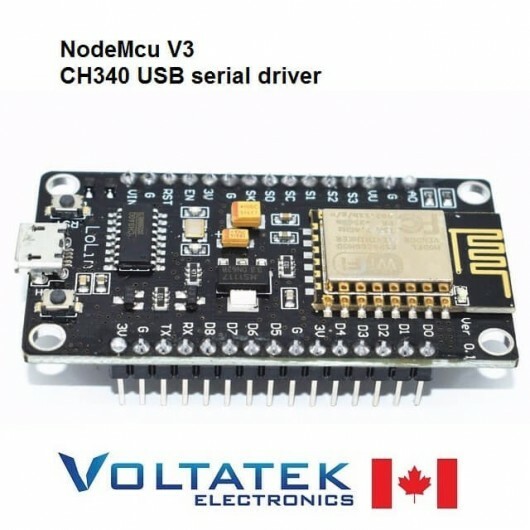 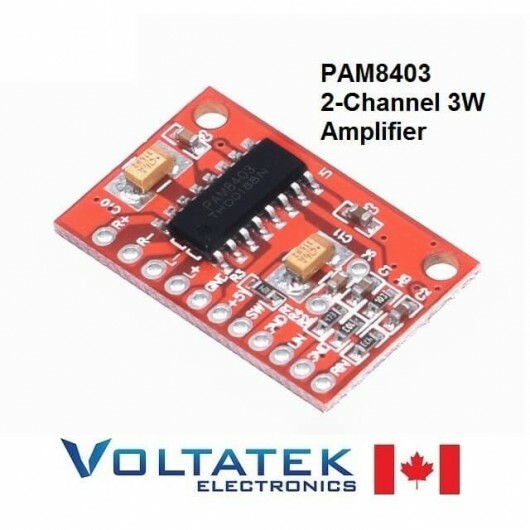 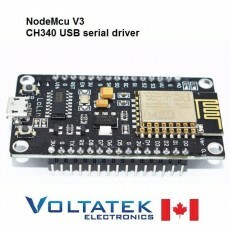 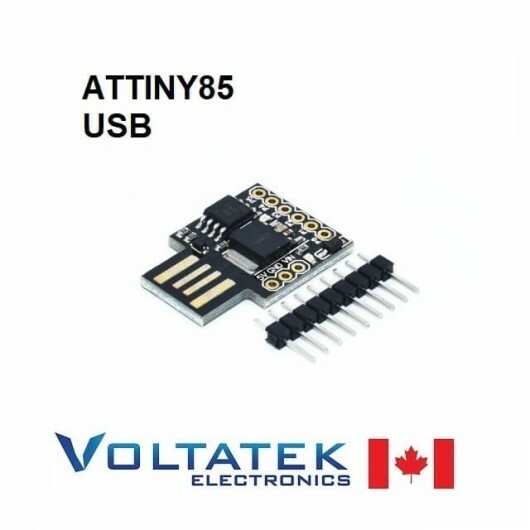 You will find : Arduino compatible boards, NodeMCU Internet of Things (IoT) modules, the popular ESP8266 Wifi module, the ATTINY85, ARM STM32 dev boards, accessories and expansion boards. 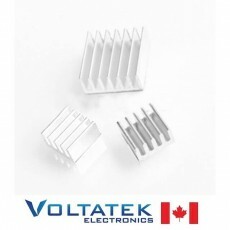 If you would like to buy something that we have not listed yet, please contact us at info@voltatek.ca and we will find it for you. 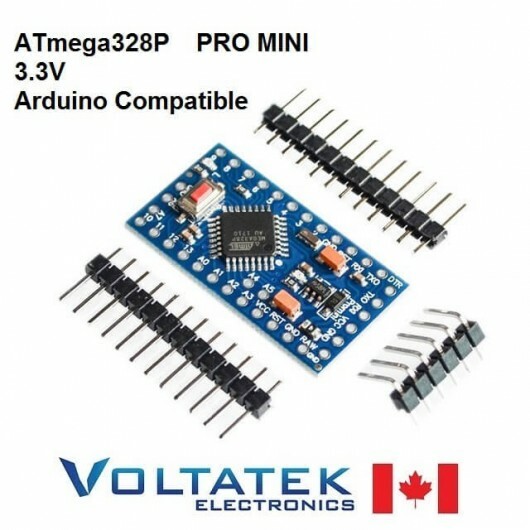 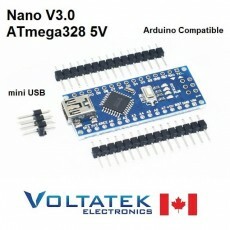 Pro Mini ATMEGA328 Board 3.3V 8M Arduino Compatible. 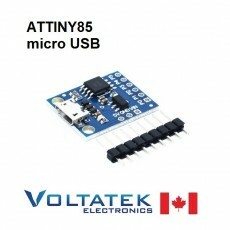 Pro Mini ATMEGA328 Board 5V 16M Arduino Compatible.